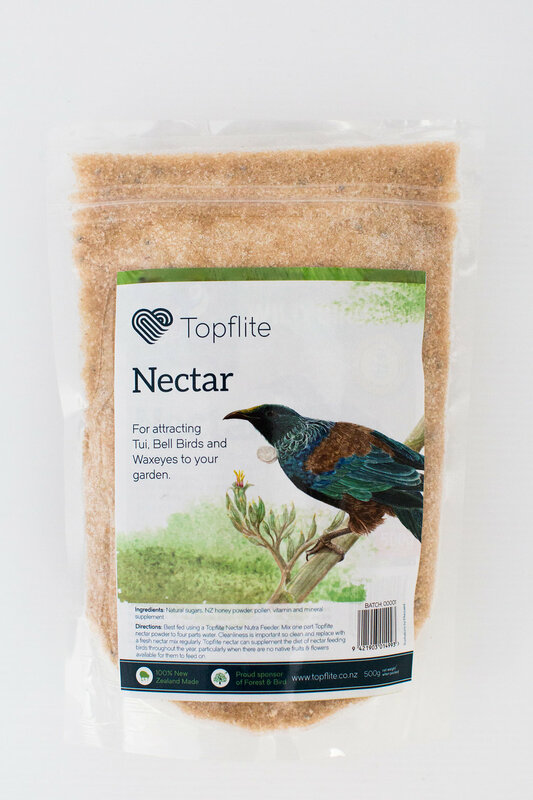 During winter when there are no native flowers which Tui's, Bell Birds and Wax Eyes feed on you can attract these birds to your garden by supplementing their diet with 'Wild Bird Nectar'. Oderings believe in attracting birds to your garden. They control insects, pollinate flowers and look lovely.